Samsung introduced the Galaxy Watch in August along with Note 9 bringing the company’s smartwatch lineup under the Galaxy branding. It now looks like Samsung is working on the Gear Sport’s successor. The new smartwatch comes with model number SM-R500 and codename Pulse. 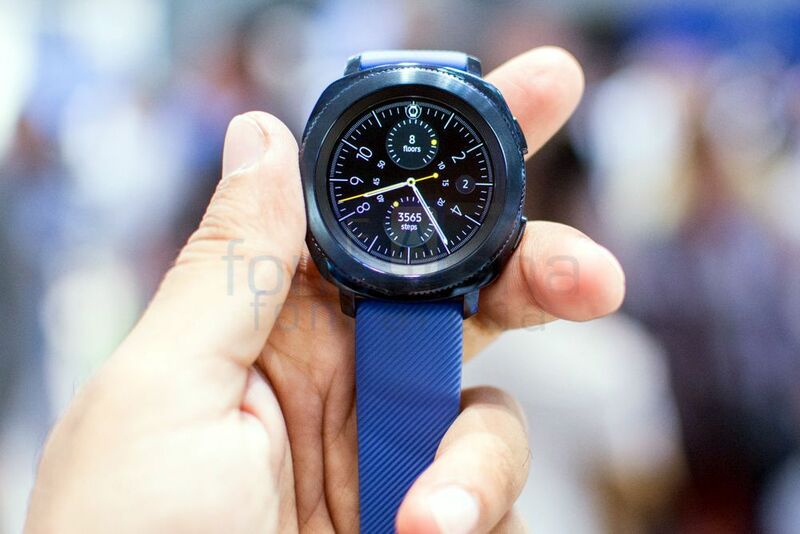 It is also unknown if there would be two different variants as the Gear Sport came in only one size (1.2 inches), which considerably limited its appeal. The Galaxy Sport will come with Bixby on-board, we know that for sure, thanks to Bixby reminder. At this moment, we don’t even know for sure when the new Galaxy Sport would launch, but a launch alongside the Galaxy S10 is possible.